- Buy Product on Hebei KAYI Building Material Technology Co.,Ltd. 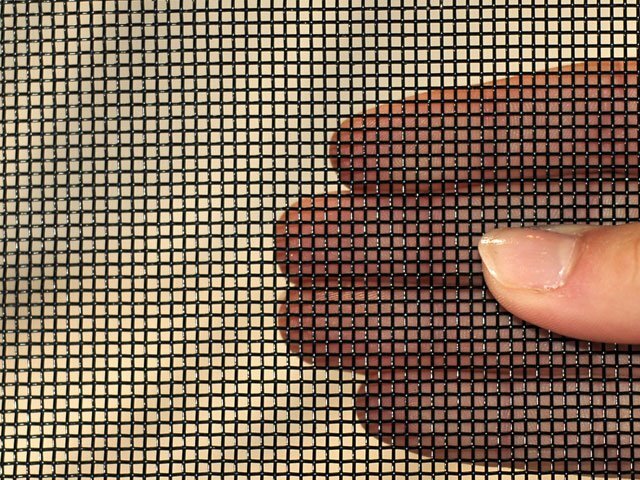 Security Woven Screens using high-strength alloy wire produced by the German international advanced knitting machine woven, each wire through rigorous testing standards. 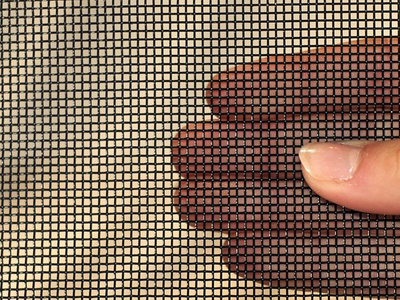 Simultaneously via leveling treatment by the imported leveling machinery, laser cut, then through automatic spray line surface spray, the product can withstand a variety of long-term severe weather or environmental factors such as acid rain corrosion damage, diameter intertwined, greatly enhanced tamper anti-shear capacity. 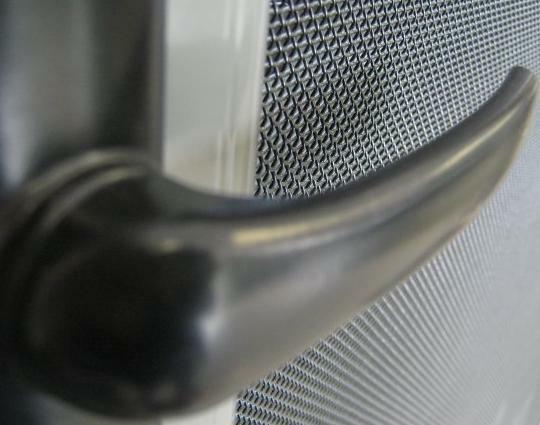 It create a safe, comfortable free space for you.